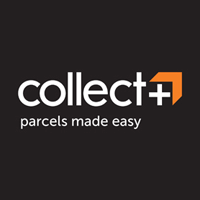 Kiarflex bring us 14427141234 PUMALYNN. 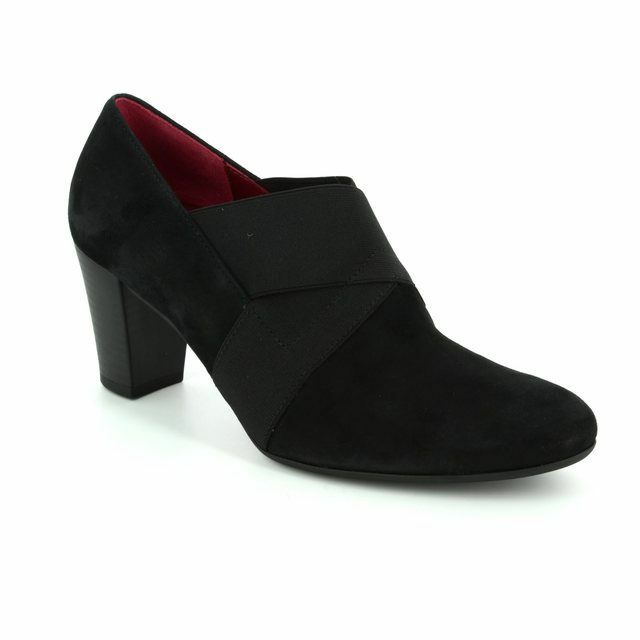 These stunning ladies heeled shoes are the perfect addition to your wardrobe. 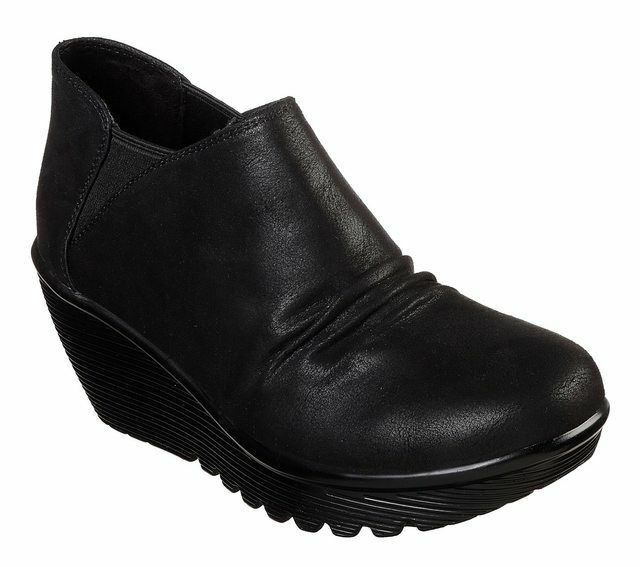 The charcoal black patent upper is made from beautiful soft leather with the stitch detailing adding points of interest. Kiarflex have used metallic hardware on the strap of these shoes for additional detail while the strap allows an adjustable fit. 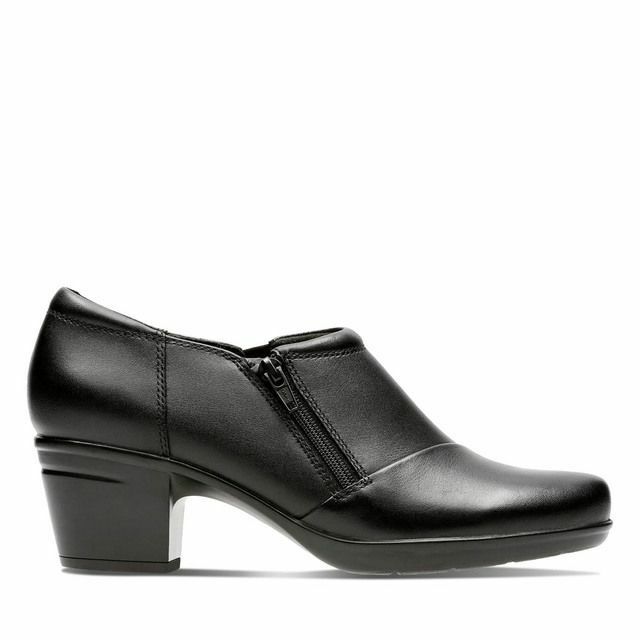 The addition of the low block heel allows these shoes to offer elevation without compromising on comfort. 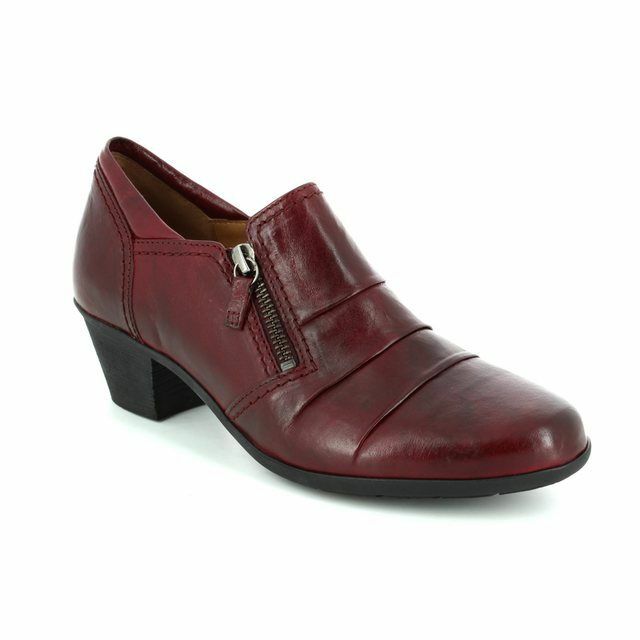 Pair these ladies shoes with trousers or a skirt for a smart casual vibe. 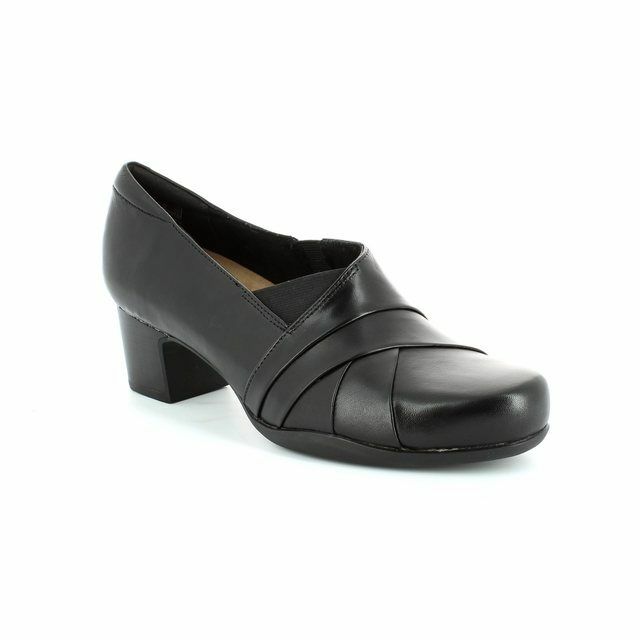 Buy your Kiarflex ladies heeled shoes from Begg Shoes and Bags, an official Kiarflex stockist.